High Flow Rate Pumps deliver twice as much water/liquid per minute in comparison to normal flow pumps. 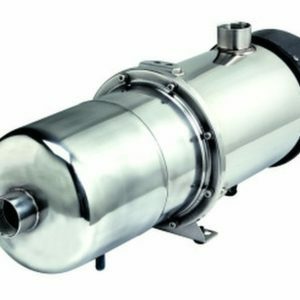 These pumps are ideal for household, domestic, light commercial, industrial and agricultural applications depending on the model. 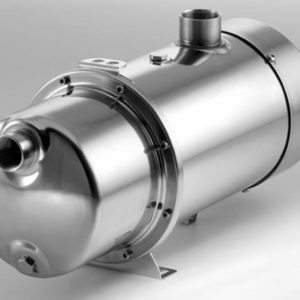 Depending on model they can be used for pressure boosting, tank transfer, wash-down, fire Sprinkler, Rainwater harvesting, irrigation, municipal water, fountains and clean water applications.